Two-Lips Stamps STICK DEODORANT Clear Stamp TL113-01 at Simon Says STAMP! Success, Two-Lips Stamps STICK DEODORANT Clear Stamp TL113-01 has been shared! 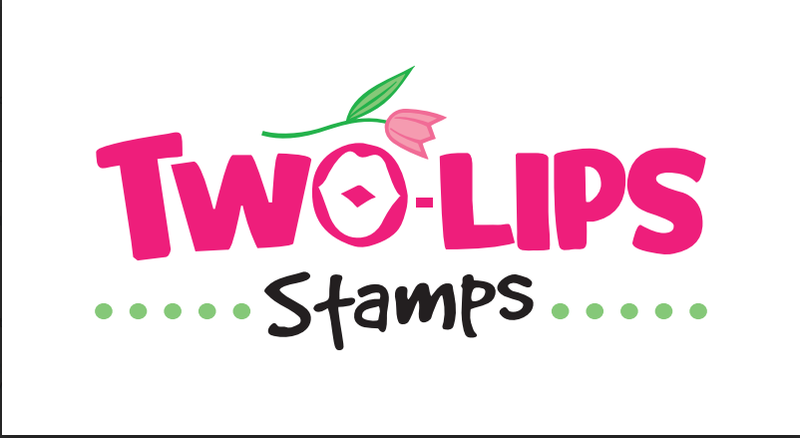 Therese Hennessy started Two-Lips Stamps in the Fall of 2014! Card making has been a passion of Therese for many, many years along with other crafts. Two-Lips is in the stamping world to bring a smile to someone's face. Nothing brightens a person's day more than a handmade card. Add a funny, somewhat naughty, or snarky saying and it's guaranteed to make anyone smile.